It’s time to start thinking about summer family vacation ideas! Do you always wait until summer starts to start thinking about travel plans? How to pay for it? What places won’t be insanely crowded? Which destinations will the whole family enjoy? In short, summer family vacation ideas can drive you crazy in the planning stages. In this post, let me guide you through some of the very best places you can take your family this summer, balancing cost, crowds, and fun. Save big when you book your next hotel or vacation rental through Booking.com! Find deals for any season From cozy country homes to funky city apartments. Deals up to 50% off! So let’s review the . . .
Visit one of the best “luxury dude ranches available in the Rocky Mountains of Colorado! Great for families and while it’s open all year, it really comes alive in summer! Featuring horseback riding, fly fishing, mountain biking, yoga, white water rafting, hiking and a whole program dedicated to kids and teens. Fly for less with Travelocity ! 4.5 Stars on TripAdvisor with hundreds of reviews so you know this place will be great! Beachside, pools, a gym and loads of kid-friendly activities make this one of the best great summer family vacation ideas. The Omni La Costa resort features 4.5 stars on Google with over 1000 reviews, so again, you can’t go wrong here! 8 swimming pools including 1 adult only but also one with 2 waterslides! 2 championship PGA-designed golf courses, featuring the Kidtopia Kid’s Club but also close to LEGOLAND; this place has it all! Want something a little more rustic and off the beaten path? 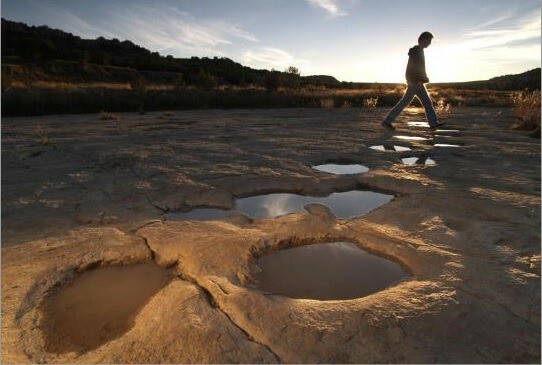 This amazing place features the largest known set of dinosaur tracks in North America, plus Native American rock art and much more. Local wildlife includes deer, antelope, coyote, snakes, lizards & more. Hiking, biking and horseback riding are all available. Rent an all-wheel drive vehicle from Priceline at up to 40% off! Think you can’t have a great vacation on a tight budget? As we continue to explore summer family vacation ideas, if cash is a little tight this year, fear not! I have another post all about the very best Affordable Family Vacation Destinations. Who hasn’t heard of Club Med? Well, all those amenities can be yours and you don’t need a passport! Stay for less when you book through TripAdvisor! 5 stars on Yelp and Trip Advisor? Yes! There’s no denying this is a quality destination. “Summer Camp for the whole family! The Family Vacation Center offers week-long Family Camp experiences on the beachside campus of the University of California Santa Barbara. 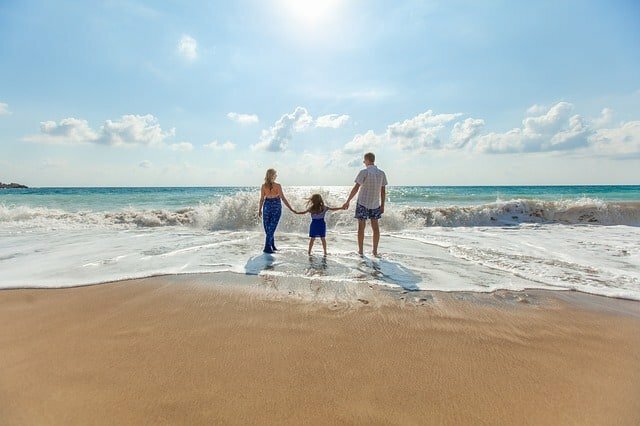 This all-inclusive experience includes daily child care (kids camp), family activities like Smores on the Beach, Pool Parties and Family Carnivals as well as nightly adult only activities that include a hosted bar. Book with TripAdvisor for the best possible price! A Beaches resort is always a great time! 4.5 stars on TripAdvisor with over 11,000 reviews! Does it get any better than an all-inclusive beachfront resort in the Bahamas? I don’t think so! “A 45,000 square-foot waterpark; architecture with the ambiance of Italy, France, the Caribbean, and Key West; a 12-mile beach lapped by clear turquoise waters; endless fun activities for everyone, from tots to tweens and teens. 19 Specialty dining options with everything from Caribbean to Japanese, Italian to French, Seafood to Sushi. Our very own Pirates Island themed aqua-playground hosting one of the Caribbean’s most comprehensive water parks featuring nine slides, lazy river, surf simulator, water cannons, cranks, and spray features. Shut up and take my money! Book with TripAdvisor and save big! The Grand Palladium also features 4.5 stars on TripAdvisor and it’s not hard to see why! From the private Caribbean beaches of Playa Bavaro to the “lush tropical vegetation and a coconut plantation”, this is truly a tropical paradise; just sit back and enjoy! Pristine white sand beaches and crystal clear waters, friendly staff along with breathtaking pools and amazing cuisine are but a few of the reasons to go! Get the best airfare rates at CheapOAir! Not sold on this place, check out the Top 10 Punta Cana destinations on TripAdvisor! The perils of waiting until the last minute to plan a vacation! One thing that always used to throw my family for a loop in looking for summer family vacation ideas is waiting too late to plan. In fact, the best time to start thinking about summer vacations is January (or even sooner). Now while some folks don’t bat an eye plopping down a few thousand on a credit card every summer, in my family we don’t borrow money outside of our mortgage. 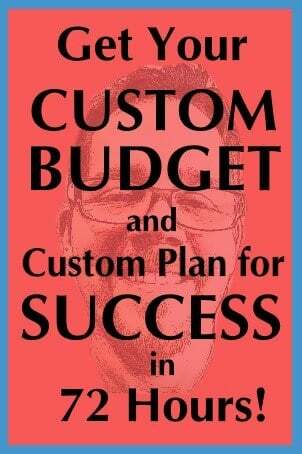 Thus we HAVE to some Vacation Planning Steps so we can save the right amount of money AND get the best deals out there. 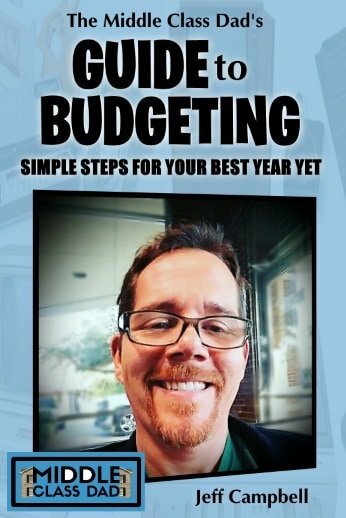 I highly recommend checking out that post so you can keep your budget on track while you have a blast! To see the next and greatest International destinations, just click the page number below!